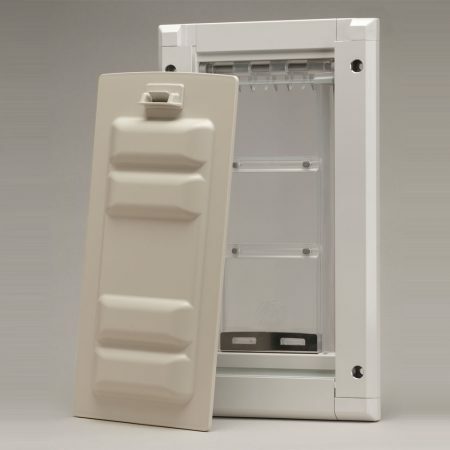 The Endura Flap™ Wall Mount is exceptionally well insulated and offers the option of one inside flap or two flaps for both inside and outside. Please look at the Endura Flap™ information below. We know you will see what we are so proud of. 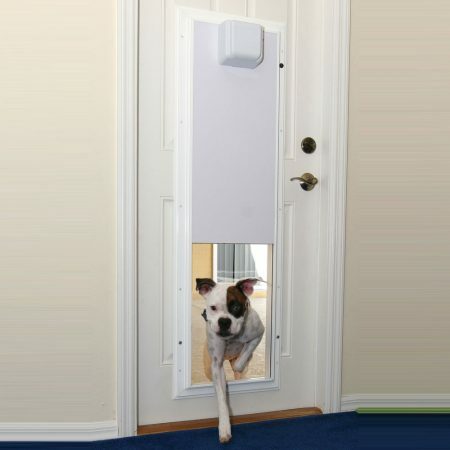 The best most highly engineered pet door flap ever made. Tired of replacing worn out, leaking vinyl flaps? You owe it to yourself to investigate the Endura Flap™. It seals, it insulates and it will last for many years? 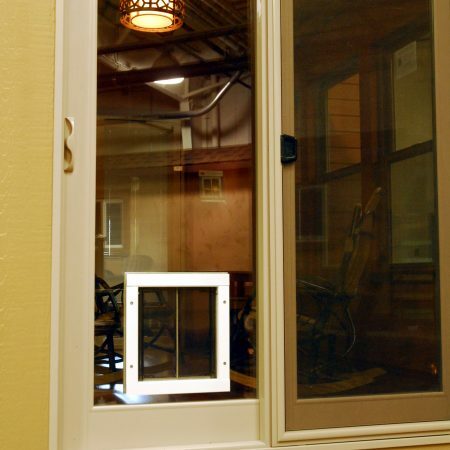 It is made of a Polyolefin-based polymer making it safe for the environment. It is flexible to -40° so it won’t crack and peel like vinyl. It also won’t yellow in the sun. There is a 15 year warranty on the flap for cracking and peeling. 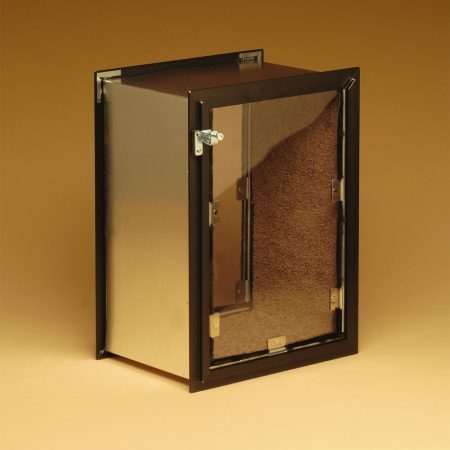 This higher pet door makes it easier to fit your pet. 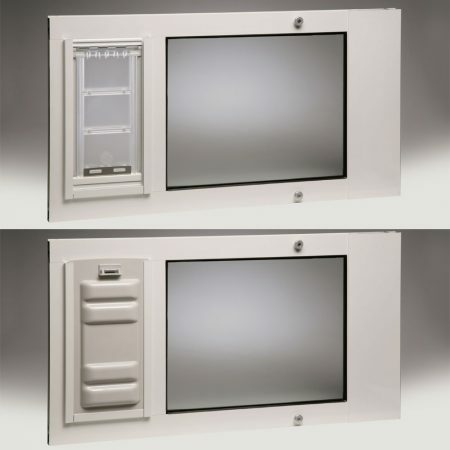 It improves security for medium to large sized pets and is easier to share with a smaller pet. To increase the already significant wind resistance you can add additional magnets. For all walls up to 8” thick (ample for most 2” x 4” & 2” x 6” walls stud walls). No more flimsy frames with bolts showing all over. 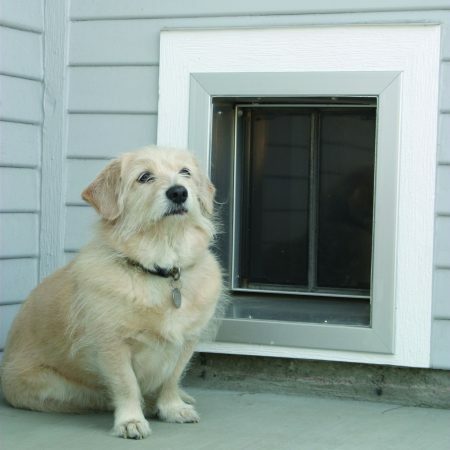 Our cover keeps pets in or out. The bubble molded design and high density plastic improves the ability to prevent breakage. The easy to use clip lock is better than old spring-loaded pin locks. 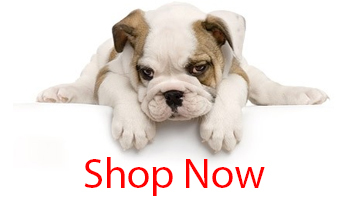 From small #6 for cats and small dogs up to 12# to the Extra Large #12 for very big dogs up to 100#. 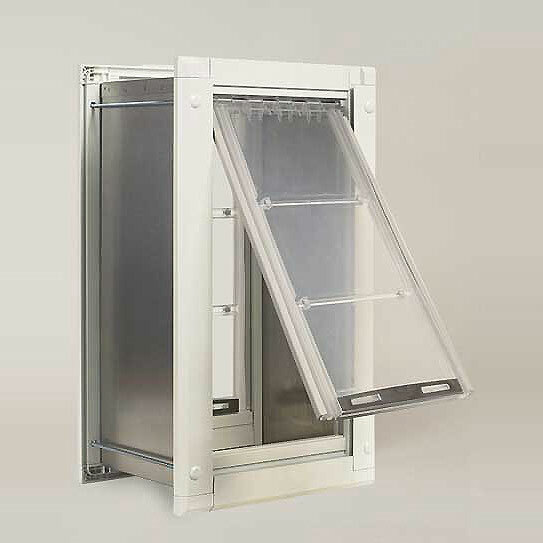 Number of Flaps 1 - Single Flap - on inside of wall (same side as locking cover) 2 - Double Flap - one on each side. The included dead-air-space and extra flap add significantly to the already considerable insulation and sealing values.